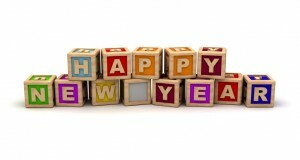 Happy New Year–and new goals! One annual tradition in families around the world is to set goals, or resolutions, on New Year’s Eve. If you and your family celebrate this tradition it is a great opportunity to start to talk to your children about how to set goal that are going to help them to achieve their personal objectives in life. Thank you for reading!- Happy New Year!